Samsung doesn’t spend too much time talking gaming during its phone launch events, but for both the Note 8 and the S10, Samsung announced it partnered with Epic Games for exclusive Fortnite content because Samsung’s the most popular Android phone and Fortnite is still one of the most popular games in 2019 — and better than ever on mobile with a physical controller in your hands. We’ve rounded up the best gamepads to pair with your Galaxy S10 and get an edge over your competition. 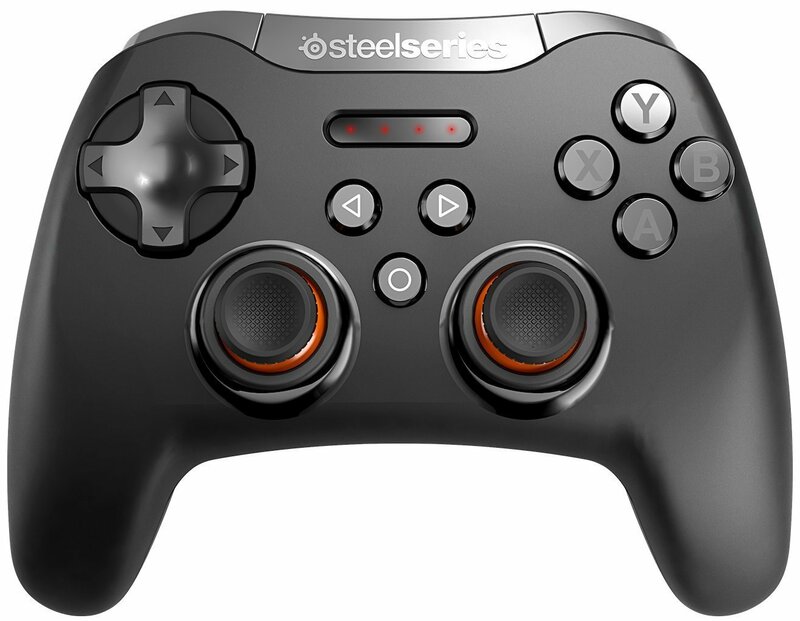 The Stratus Duo is the latest great Android gaming controller from SteelSeries. 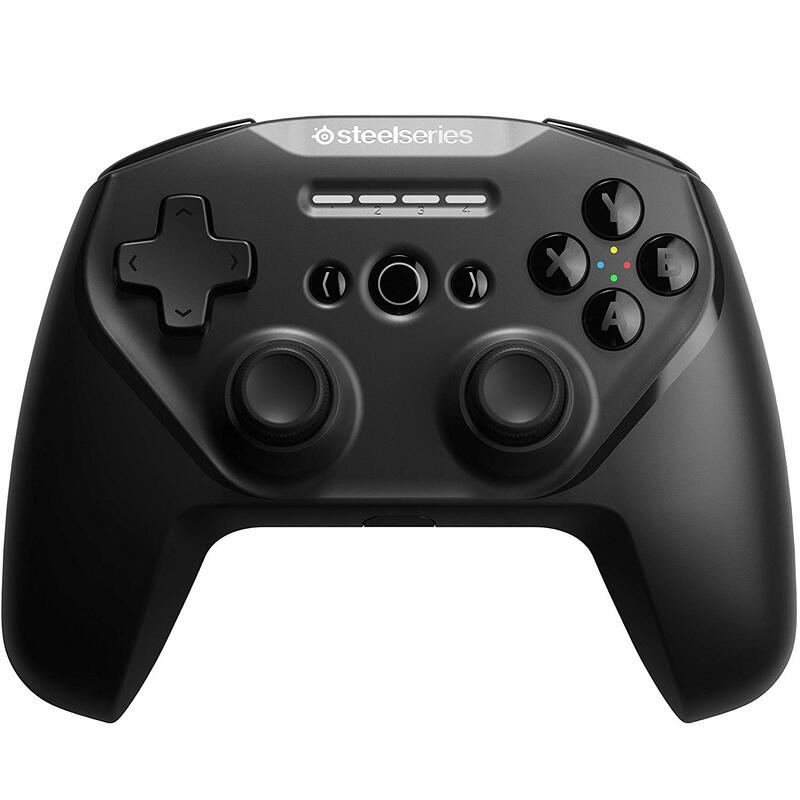 Once again, the company has designed a comfortable controller to hold — this time with a rechargeable lithium-ion battery and a Wi-Fi dongle that allows you to just as easily connect it to a PC to play your favorite Steam games. When you consider everything that the Razer Raiju Mobile brings to the table — Bluetooth LE and wired connections, four multifunction buttons that can be remapped to fit your needs, hair trigger mode for both left and right triggers, and a phone mount with a 60-degree tilt for comfortable viewing angles — the only thing that might give you pause is the price. The SteelSeries Stratus XL used to be our top recommendation because it’s comfortable and easy to use at a great price. The good news it’s still a great option at an even better price. One of its best features is the 40+ hour battery life, although you’ll need to stock up on AA batteries for this one. The GameVice controller attaches right to your phone and is compatible with the Galaxy S10 and S10+ but not the S10e. The advantages of this design mean you don’t have to deal with phone mounts or kickstands when you’re playing Fortnite or Steam Link. This is a great controller if you love the design of the SNES controller but also want compatibility with more modern games, too. This is one of the more impressive designs for a Bluetooth controller we’ve seen and 8Bitdo is known for making quality products. Not everyone is going to want to drop $40 or more on a gamepad for a smartphone. 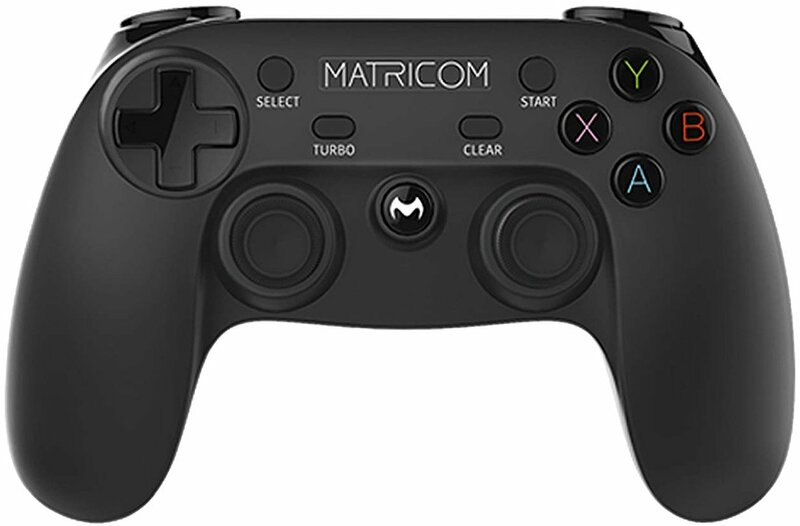 The Matricom G-Pad is a wireless controller with a rechargeable battery and a pretty standard controller design. It’s the only budget Bluetooth controller you should consider. The possibilities of mobile gaming continue to expand as more game developers take the time to add controller support to their games. For shooters and platformers, the ability to play with a controller can be a real game-changer. 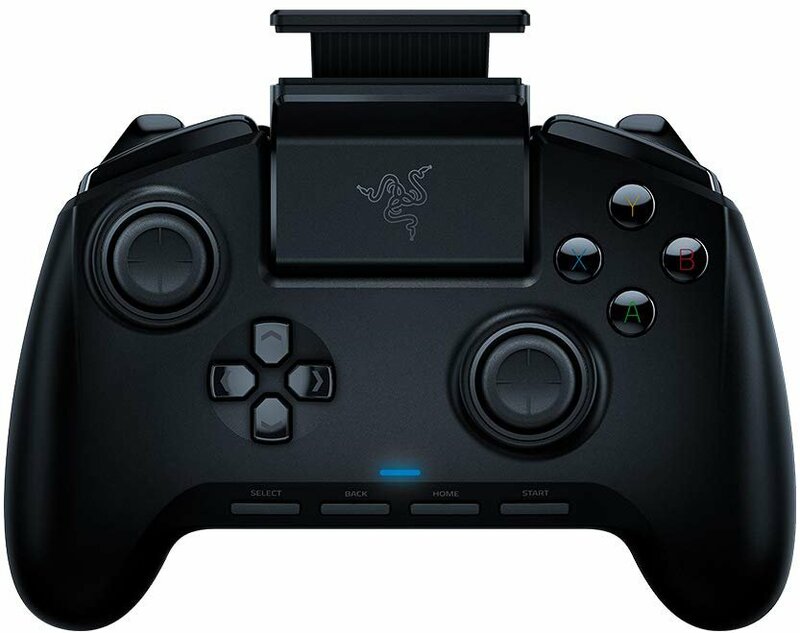 My recommendation is the SteelSeries Stratus Duo, which offers the best value for your money, but the Razer Raiju Mobile is the most elite and premium Android controller available and worth the investment for its all-in approach for mobile gaming.